Let's face it, taking care of real plants is no less than taking care of toddlers. Just like a relationship, you need to water them daily. But where's the time? When we're constantly shuffling between office and household chores, life becomes difficult. But Flower Decor in Dadar comes to the rescue. And we're only glad we bumped into it. From a variety of artificial plants and bonsai trees, to pretty flowers and planters, they have it all. Its run by a humble woman from Dharavi, and she weaves the best and the most reasonable baskets we've seen. They start at INR 100 (for the smallest size) and the maximum you'll pay for the biggest basket is INR 500. There are scented candles too, in case you want to add that fragrant, feel-good vibe in your abode. 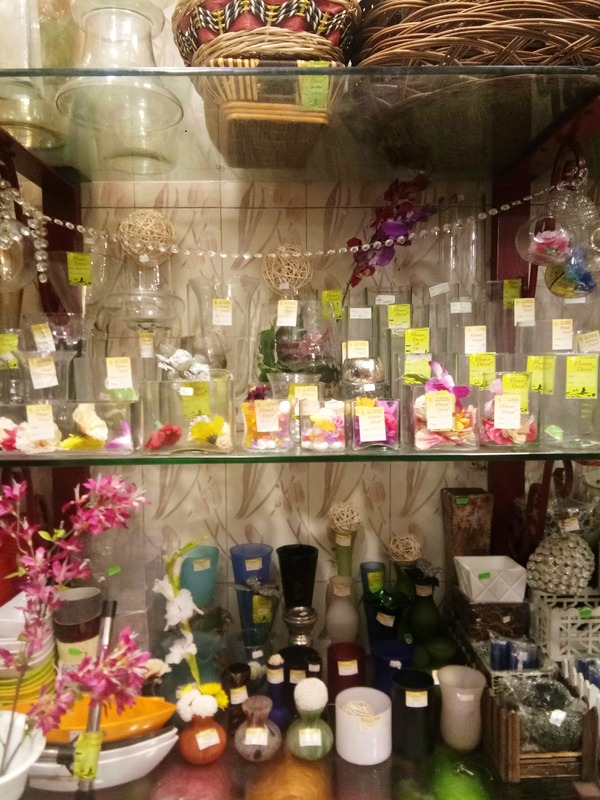 And if you're looking for ceramic or wooden vases to keep the flowers, she keeps them for INR 350. You can spot the shop at the beginning of Dadar's flower market, and once you do, don't forget to buy the artificial flowes and a basket to spread them on.